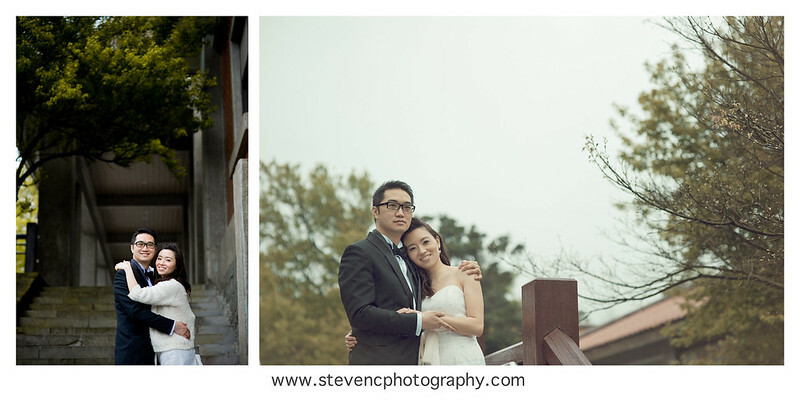 I am glad to shoot for my friends Angel & Alan in Taipei, the trip was full of inspiration and ideas. 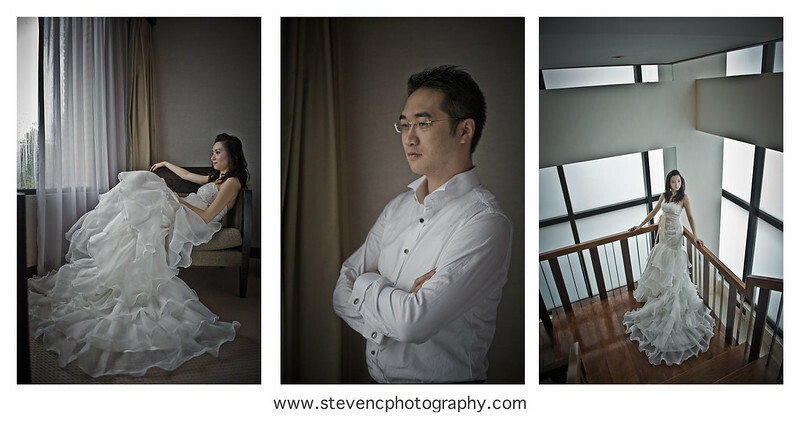 They give me many rooms to shoot what I like & wanted. So here we go! 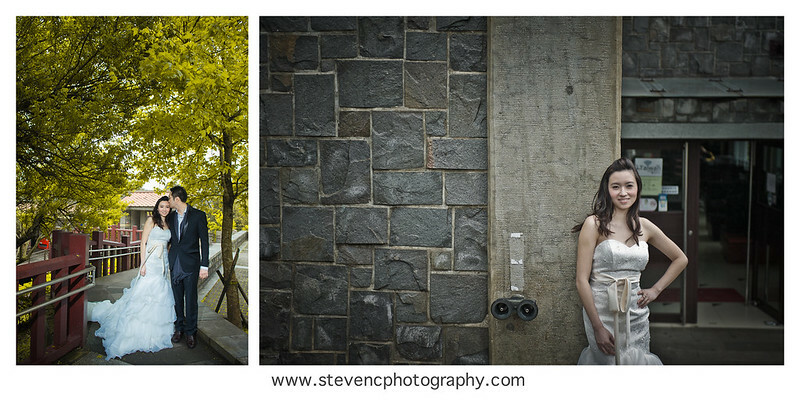 © 2017 STEVENC PHOTOGRAPHY | WWW.STEVENCPHOTOGRAPHY.COM|ProPhoto4 WordPress Theme by NetRivet, Inc.